Cutting Tool For Ball Nose Type - HRC50 - 2F- Endmill. Solid Carbide Drills For CNC - External Coolant - 3D. Supplier:MMC TAISHIN TOOL CO., LTD. Supplier:DHF PRECISION TOOL CO., LTD. Supplier:CB CERATIZIT TAIWAN CO., LTD. 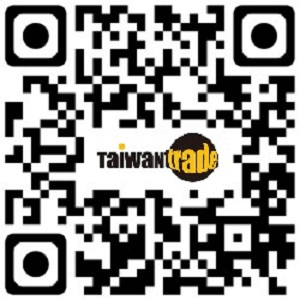 Supplier:CHOUS TOOL TRADING CO., LTD.